Investigators are trying to identify a mystery woman who had been seen with Stephen Paddock days before he carried out the Las Vegas massacre, law enforcement sources told NBC News. Officials don’t know if she had any connection to the attack, but they want to interview her as they build a timeline of Paddock’s last days, according to the network. 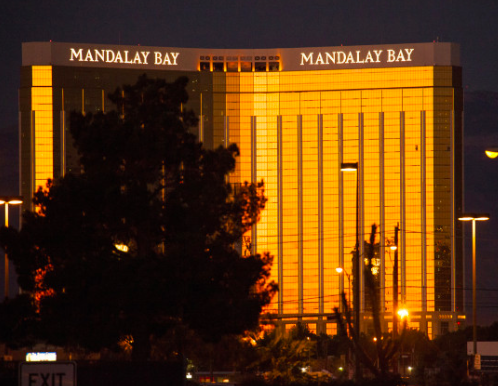 His longtime girlfriend, Marilou Danley, was not in Las Vegas when he turned his suite at the Mandalay Bay Resort and Casino into a fortress and slaughtered 58 people at an outdoor music festival. Danley’s sisters have said the madman sent her to her native Philippines more than a week before the mass shooting. He later wired her $100,000.